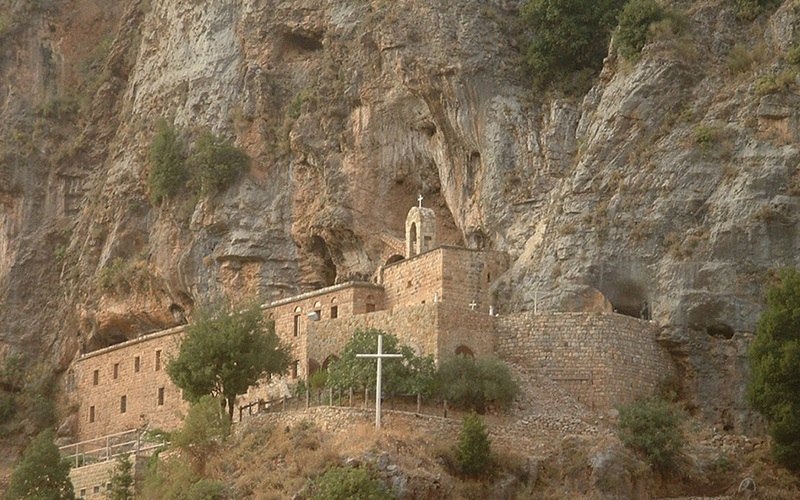 The Maronite Church dates back to the early Christians of Antioch where “they were called Christians for the first time” (Acts 11:26).She still uses as Her liturgical language, Syriac, a dialect of the Aramaic that Jesus Himself spoke, and takes Her name from the hermit-priest, Saint Maron, who died in 410 AD. Antioch: A city in West Syria (now Turkey) that served as a center of commerce and education and was known for its Greek and Syriac culture. Antioch gave the Maronite Church much of her unique liturgical life. Edessa: A prominent city in ancient Mesopotamia, which had a Semitic culture and influenced the prayers and hymns of the Maronite Church. It was also the home of Saint Ephrem, Doctor of the Church, who gave the Maronite Church much of Her poetry and prayer. Lebanon: The land that provided a safe haven to establish a stable monastic and parish life, as well as schools to educate the children of the close knit and devout Maronite families. Maronites have been a positive force for the development of Lebanon as a country of peaceful coexistence for all peoples. Maronites now live in many cultures, their Mother Church is in Lebanon and daughter communities exist throughout the world.